eNLokam: Arjun Vajpayee Conqered Mt Lhotse! Arjun Vajpayee has become a climbing sensation, really. 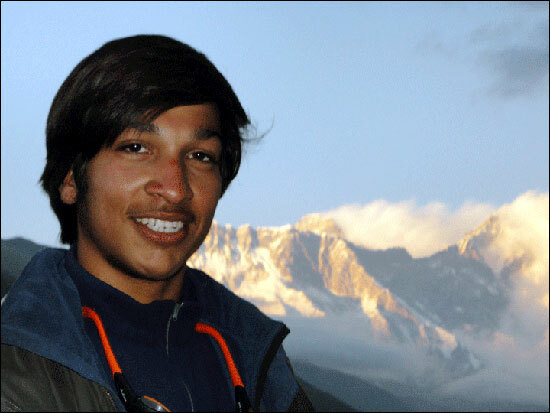 This 17-year-old schoolboy from New Delhi, the youngest Indian to conquer Mt Everest, created a new record by becoming the youngest in the world to ascent Mt Lhotse, the fourth highest peak in the world! After an aborted attempt last week due to bad weather, Arjun Vajpayee, finally put his feet on the 8,516 m summit. 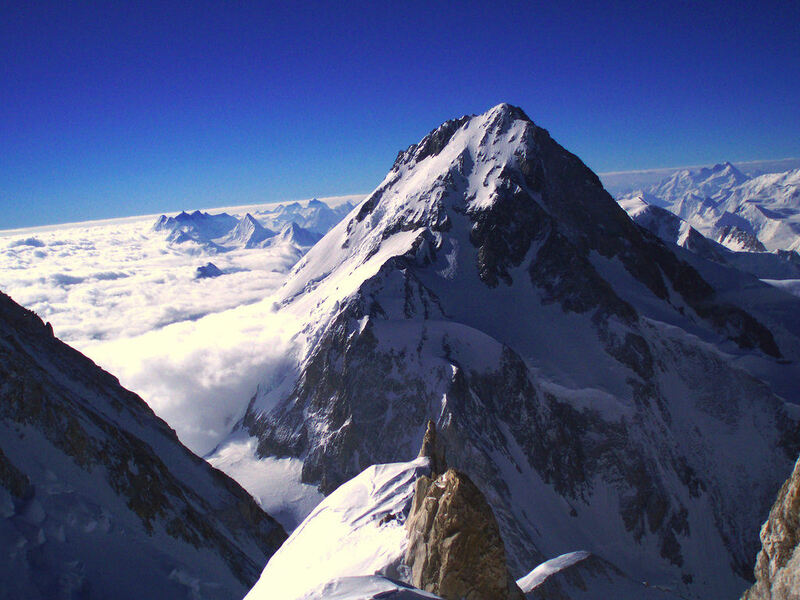 The importance lies in the fact that Mt Lhotse had never been climbed solo by any Indian. 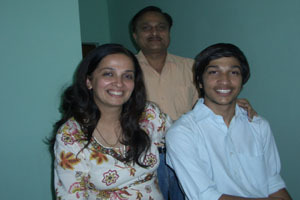 He has just finished his Class XII board exams! Arjun, who becomes the youngest climber in the world to conquer the technically difficult Lhotse, had set a mountaineering record last year when he climbed Mt Everest, which is 332m higher than Lhotse, at the age of 16 and became the youngest Indian to accomplish the feat. Mt Lhotse was first conquered by Swiss Ernst Reiss and Fritz Luchsinger in 1956, three years after Mt Everest was tamed for the first time by Sir Edmund Hillary and Tenzing Norgay Sherpa. Only the Indian Army ascended Mt Lhotse from the sub continent. It was in 2003, a joint India-Nepal Army Expedition led by Col Ashok Abbey from the Indian side saw the first Indian ascent of the mountain that has claimed over 20 lives. Now Arjun is seeking to go on an expedition to the South Pole. Besides the Poles, Arjun has a second dream to chase. He wants to follow in the footsteps of his hero, the legendary Italian climber Reinhold Messner, who became the first mountaineer to climb all the 14 peaks worldwide towering over 8,000m. Two of these peaks - Nanga Parbat and K2 - are in Pakistan as well.